This is a Sponsored post written by me on behalf of National Peanut Board for SocialSpark. All opinions are 100% mine. 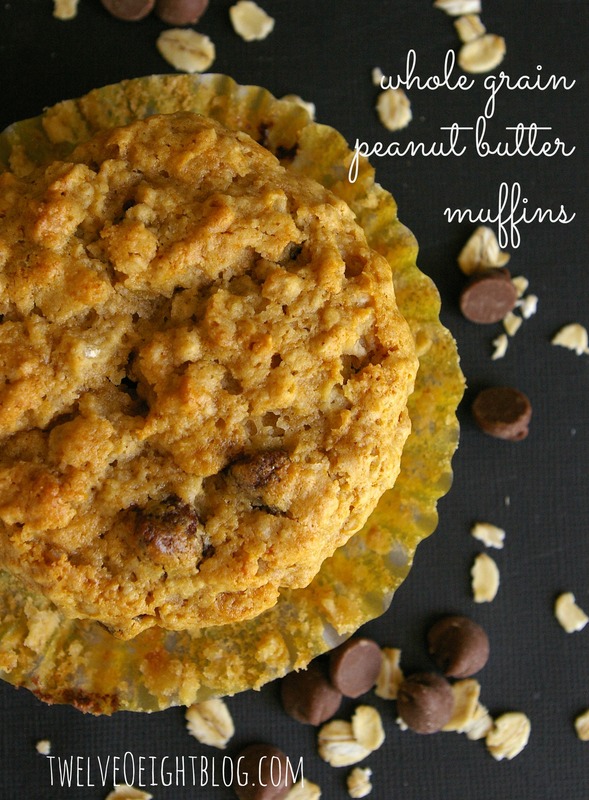 I am always looking for ways to incorporate more Peanut Butter for Breakfast in my house. It’s nutritious, convenient and so versatile. Plus it’s really yummy so my kids love it too. the peanut butter my kids love, with the whole grains I like them to have. per ounce, peanut butter is easy on the budget too. Before we get baking, don’t forget to enter to win a $25 WalMart Giftcard, peanut coupon & bag of peanuts! 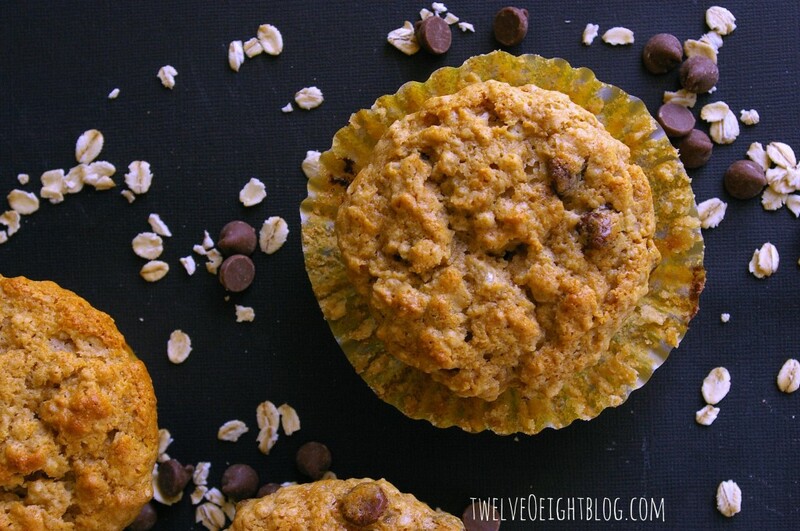 Combine your favorite whole grains with nutritious peanut butter in one yummy mufffin! I’m going to need to make a double batch next time, these went fast. Make sure to follow the National Peanut Board on Facebook & Twitter! I like the Peanut Parfait recipe. My favorite is the Peanut Butter Apple Spice Oats. My favorite is Peanut Pick Me Up Snack Mix. Not sure where to comment on the peanut Board site but I did like the Fruit Napoleons! I liked the fruit napoleons. Yummy! 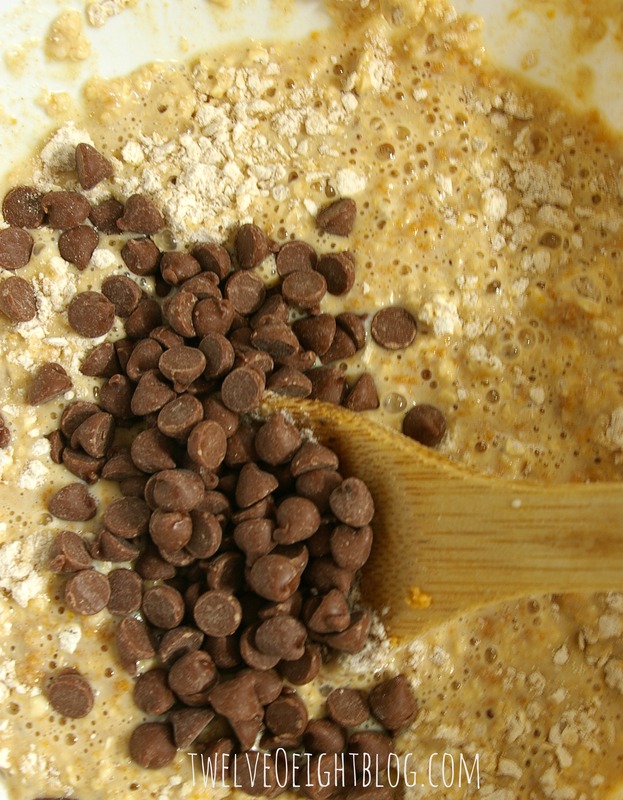 Dazzling Peanut Butter Chocolate Dip is my favorite! The Slender Blondie Brownies look delicious! This post is really a fastidious one it helps new net people, who are wishing for blogging. Lw7r1r Some truly great blog posts on this website , thankyou for contribution.